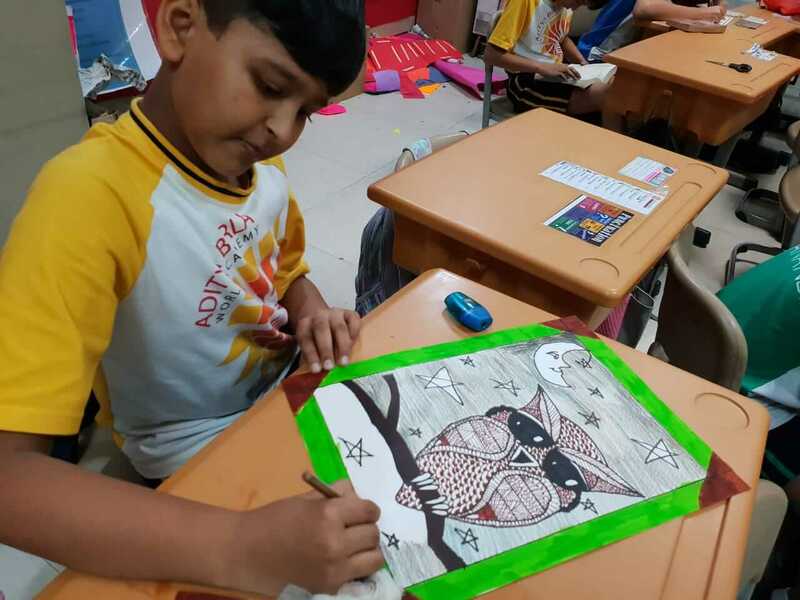 The theme for the Inter House Art Competition 2018-19 was ‘Doodling with Patterns’. 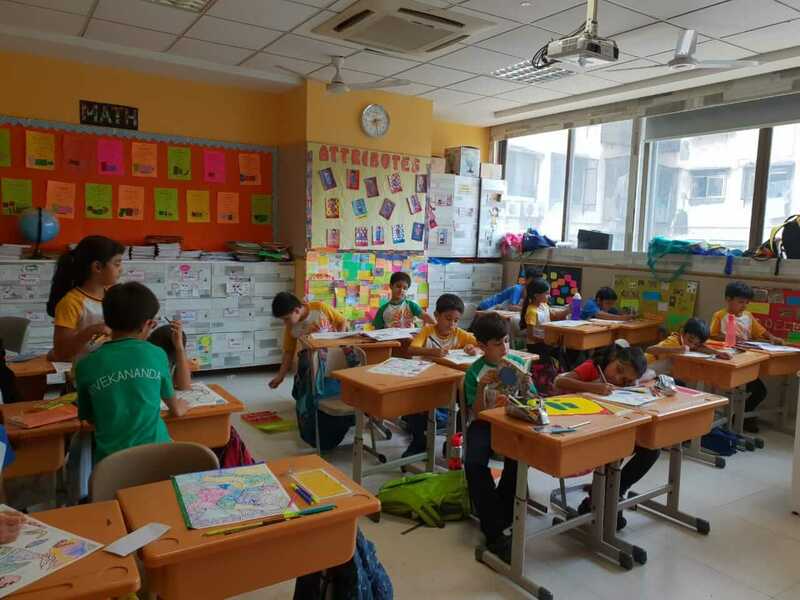 All students from grades 1 to 5 participated in the competition. 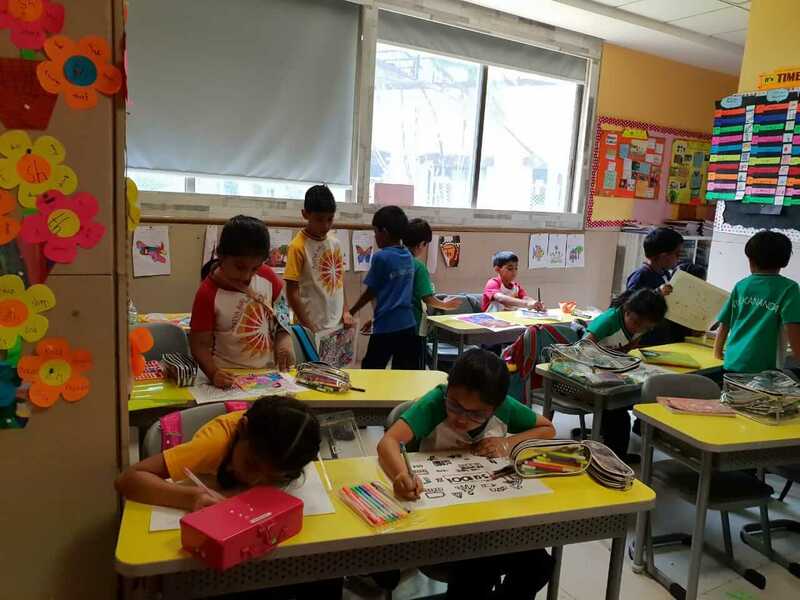 Age appropriate themes were shared with the students in advance. 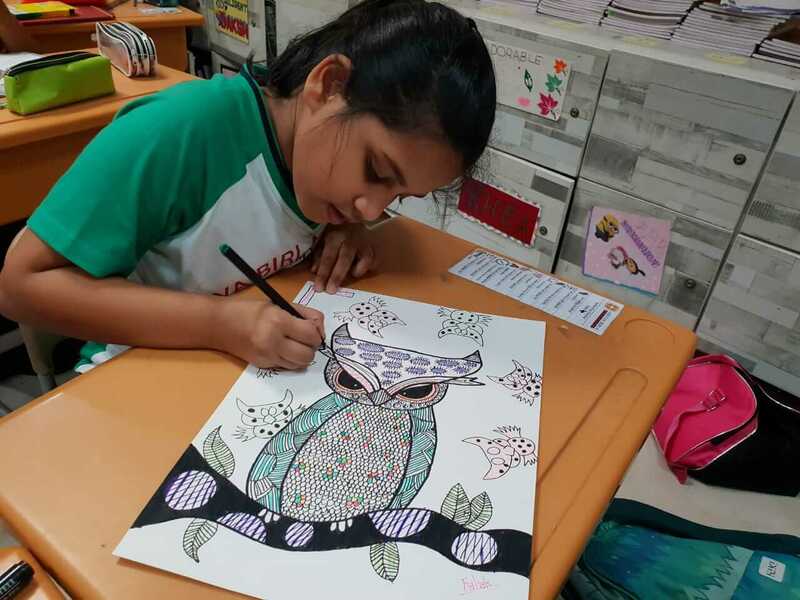 They were required to create their designs and apply their imagination to illustrate their work. 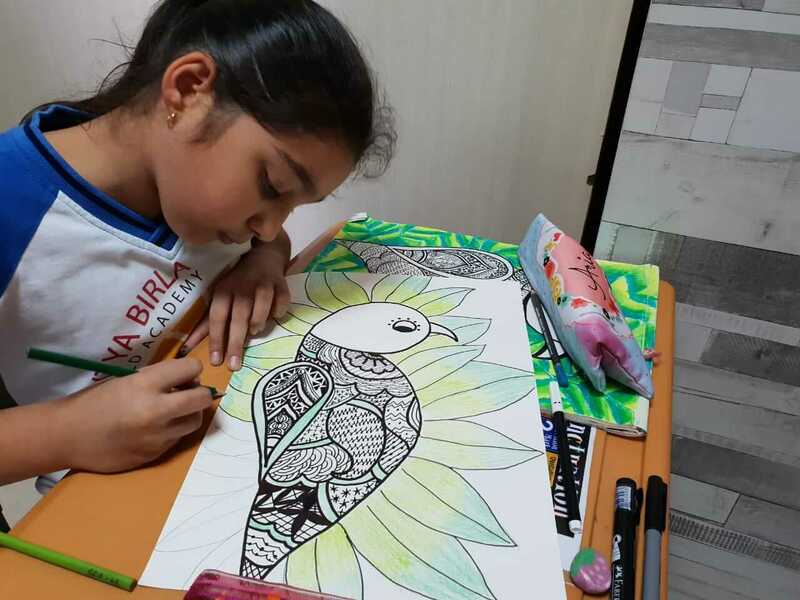 The medium for illustrations was Black thick and thin markers, Coloured pencils and Felt Pens. 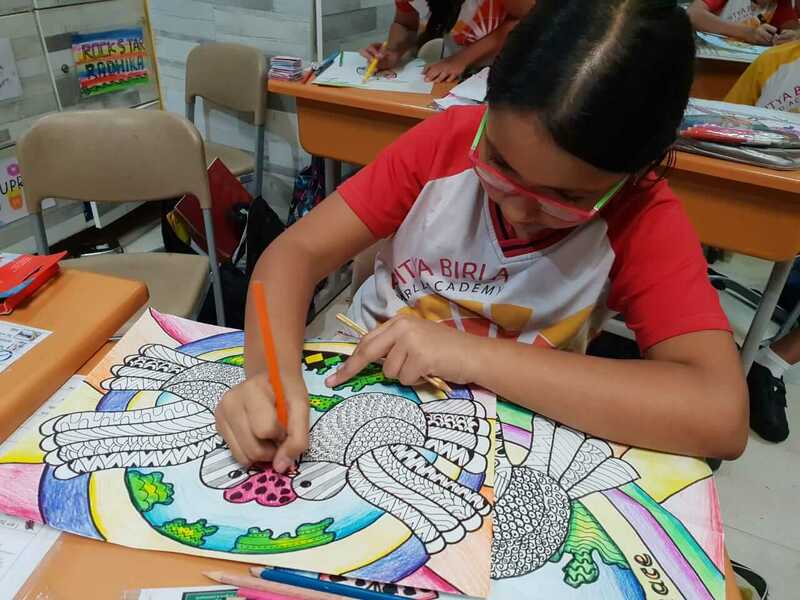 Students were given two hours to complete their Art. 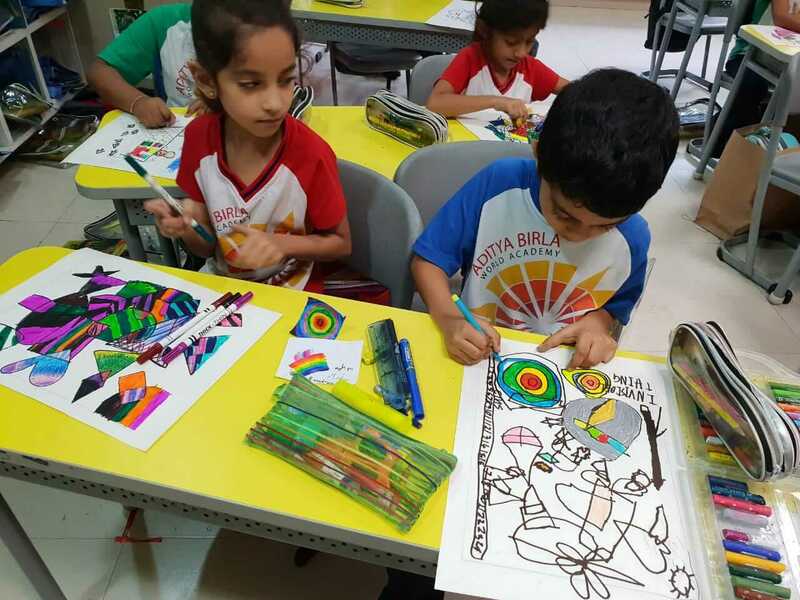 The participants gave vent to their imagination and aesthetic exploration creating magical expressions on Cartridge paper. 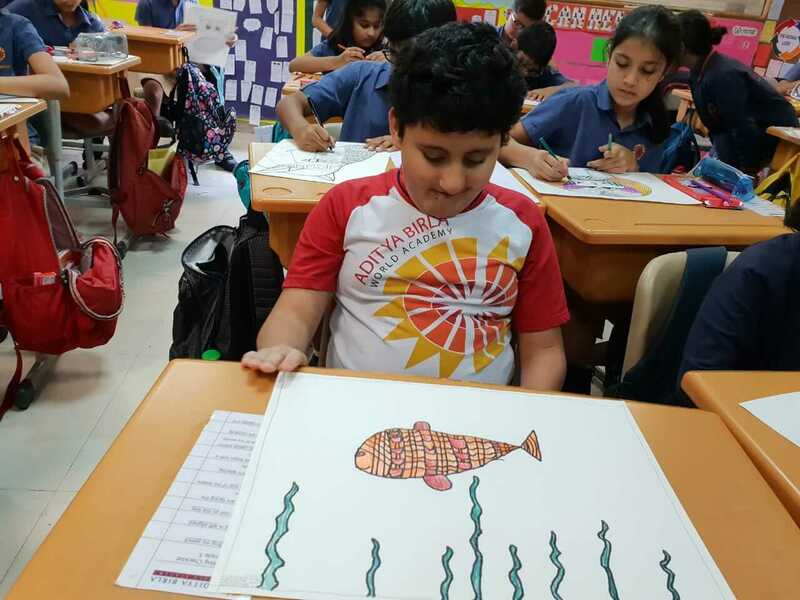 The judges were awestruck with their work and found it challenging to select the winners. They greatly appreciated the work of each and every participant.